Whether you need a new website or require the expansion or upgrade of an existing website - our service is a complete solution. How can our Website Development Service assist you? Your website is your corporate identity on the World Wide Web. 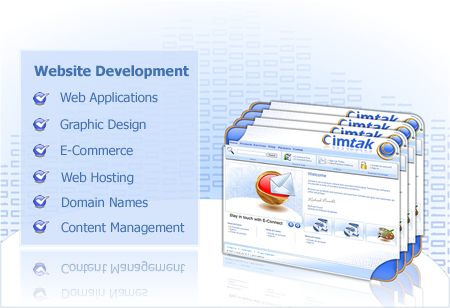 A professional website creates a professional image. Provide staff with a global location for collaboration and communication.